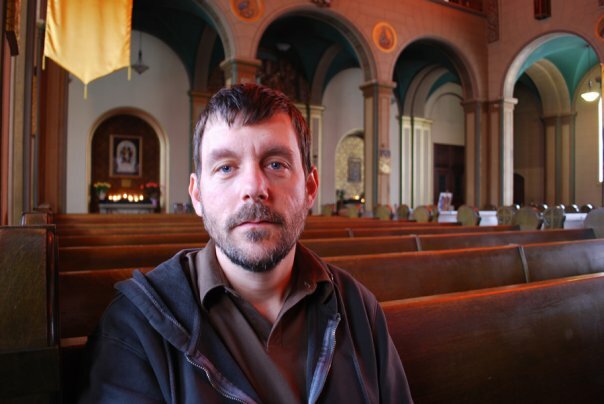 Joe Tropea is an award-winning filmmaker, writer, and public historian whose feature-length documentary about the Catonsville Nine, Hit & Stay, is currently touring the film festival circuit. Find out more about Joe and the rest of the SPARE ROOMS team. 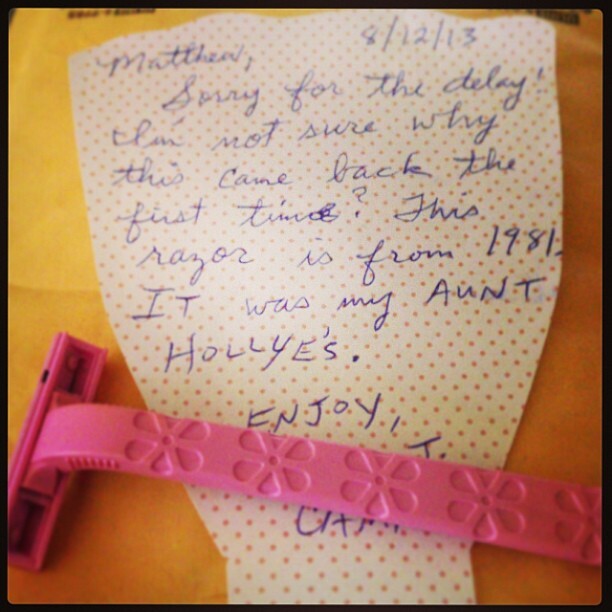 The pink razor that plays an important role in SPARE ROOMS arrived today with a family history!